I was with Beatrix Kondo on her deathbed. The room was kept dim for her, and warmed by an oil-burning stove. She lay very still beneath her quilts, resting with her eyes closed. I inquired whether she was comfortable, and she gave a subtle nod. Beatrix Sakakino used to live for the screams of the crowd. She’d take up her stance at center-stage, everything still dark – a single spotlight would hit her – the band would rip into the opening chords – that’s when it would happen. The screams! I was born a slave, in a castle where time had stopped. I still live here now. My job is to keep the place tidy. My dad was a woodcutter by trade. After a long day cutting wood, he'd sit in the chair by the fire. It was his favorite chair. My dad was a woodcutter by trade, a jokester by disposition. He never met a bad pun he didn't like. A wicked corporation kidnaps your father and uses him as an unwilling subject in medical trials. He dies during one torturous experiment. One might liken the climax of a song to the peak of a mountain. When Beatrix was born, the obstetrician harvested blood rich in stem cells from her umbilical cord. Beatrix Kondo stretched and flattened the dough, then poked holes in it with a fork to prevent bubbles. She ladled sauce onto it, using the round bottom of the ladle to spread it evenly. She sprinkled on shredded cheese, then added chopped green pepper, mushroom, olive and round pinches of minced pork. Into the oven, set the timer, watch a little TV. It seems to me that how writers of fiction approach point-of-view, and what readers expect, has changed with the advent of the motion picture. 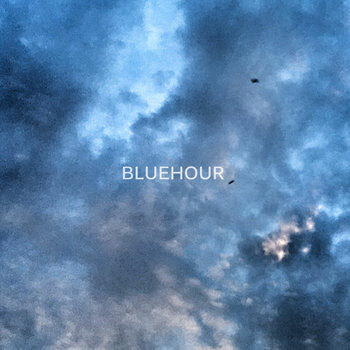 A new single from Bluehour called "Amsterdam no Fusha no yo ni Mawaru" was released on 20 October. I helped a bit with the recording of this, but that's not the only reason I want you to listen to it. I mainly just think it's really good. 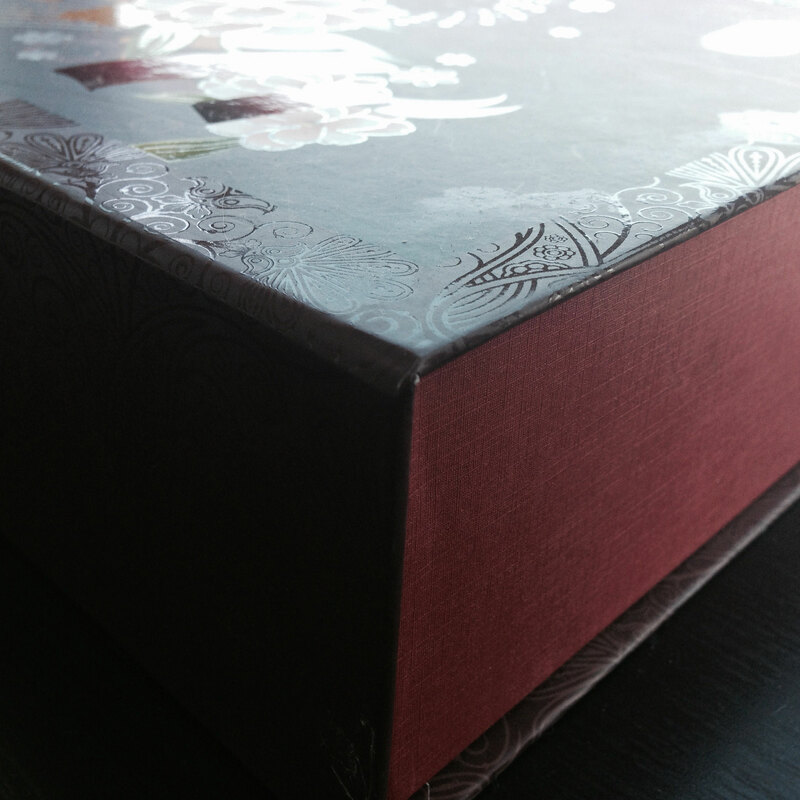 The announcement is about a book of mine. The advance announcement is about a new Bluehour single. If you've ever lost someone close, to a sudden disease or an accident or other calamity, perhaps you know the piteous fearfulness of imagining the mental anguish of that loved one in face of the end, the last terrified moments of one who is innocent and blameless. Before recorded music was invented, parties, dinner clubs and dance halls had to employ live musicians. Because I think about fiction a lot, I think about truth a lot. Truth and fiction are often compared. There's a problem inherent in statues. Sometimes our enemies will do inexplicable things—though these things might nevertheless be easily explained if we were only to imagine that our enemies possessed human emotions. What if you could go back in time to take a peek at the life of someone who would go on to change the world? Would you want a chance to see them when they were still an unknown, when no one around them might yet suspect their future significance? You walked to the north over mountainous terrain for five long years, searching for an answer. But when you got there at last, you only found one letter. To access older blog posts, click the "Sitemap" link at the bottom of this page. Or you can select blog post categories from the menu on the right-hand side of this page.